Tap anywhere when the block is dead center or it's game over. Wait too long and it's also game over. 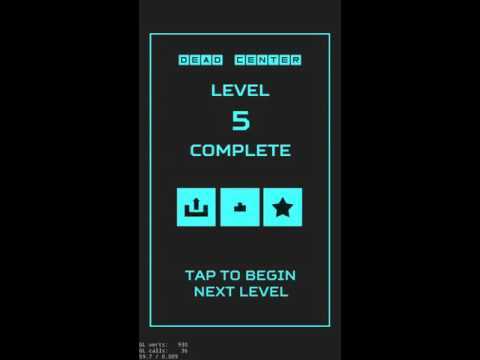 Can you reach level 15?